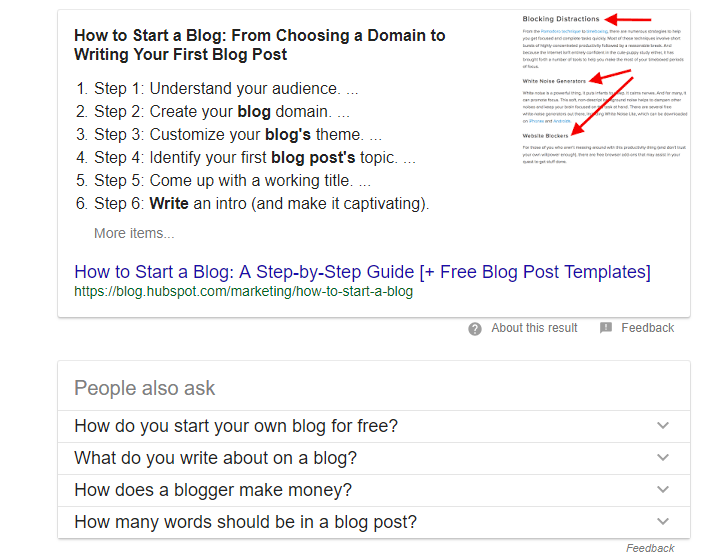 This post shows you how to write a blog post using my exact strategy that gets me ranking high for my well-researched keyword every time. If this is something you want to learn to do for your blog, you’re in the right place. Anyone can write a good blog post that is awesome, engaging and gets the reader hooked. The challenge is getting that reader to become aware of the blog post in the first place. Today I will take you through my content creation process so that you can see how I write a blog post that will rank highly on Google. Blog SEO is a long-term process. 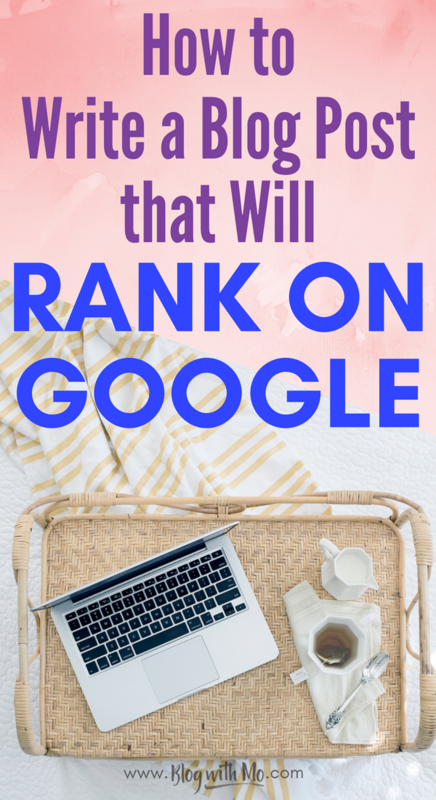 It will take a while for a blog post to rank especially if you’re targeting a keyword that’s particularly competitive and difficult to rank for. I won’t go into choosing keywords to target as I wrote extensively on keyword research here so you can check that out. This post will teach you how to put it all together once you’ve chosen your keyword and you’re ready to write your post. There’s a video at the end of this post that talks more about this process if you prefer visual content. 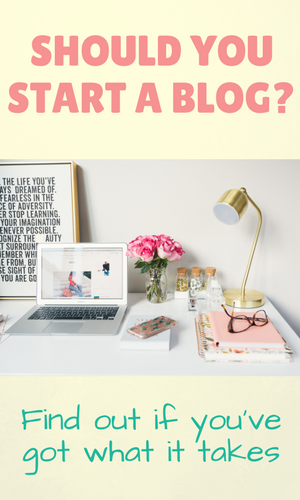 Want to make a fulltime income blogging but no clue where to start? 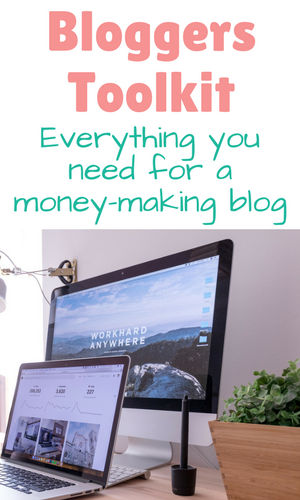 This tutorial will break down step-by-step how to get a blog up and running TODAY and get you on the journey of creating your own income. 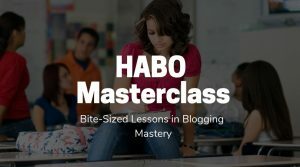 Let’s make some money with your new blog! Once I’ve found my low competitive keyword that I believe I can rank for (I use Keysearch for reliable information in finding and choosing keywords) then I Google my chosen keyword and open the top 3-5 pages that currently rank for that term. I have my pad and pen out at this point as I’m going to use these posts that are already ranking to create my blog post outline. If they are already ranking, then they are your competitor and your post will need to be better than their’s in order to stand a chance at ranking. I write down all of their sub-headings within these posts. My post will be longer than their’s because I will be compiling all of these posts into one ultimate article, in my own words and with my own spin and experiences of course. The average number one ranking blog post on Google has almost 1900 words so you want your post to be longer than that, at the very least. At the bottom of the page, Google will give you some related search terms. Write these down as well and include them in your post. By now, you will have a robust amount of topics to write about and a post that will be thorough and detailed. It’s time to write. Always remember that the vast majority of your blog readers will be on a mobile device. That means your paragraphs should be short, only 2-3 sentences each so that it’s not an overwhelming wall of text when viewed on a phone. You also want to break up the text with images, sub-headings, bullet points and numbered lists where relevant. This also makes the post scannable for those not wanting to read the entire thing right away. Use emotions, hard facts, numbers or brackets in your title where possible. You can get some tips on crafting a good headline using this free tool. When you’re done writing your blog post, it’s now time to replace some of your words with some actual keywords that people search for that relate to the topic you’re writing about. LSI stands for latent semantic indexing and it pretty much means words that are generally related to the main topic of your post. For instance, the keywords blog SEO and blog post SEO are directly related to a post about getting ranked on Google while create a blog, start a blog and what are blogs used for are some LSI keywords that could be used in a post such as this. You can find LSI keywords using this free tool. Wherever in your post you said something that can be replaced with an exact match LSI keyword, replace it. Sometimes I do this after the post is already written so I know the exact content that’s in the post and can properly tell people what to expect in my introduction. Your intro can make or break your post. Make sure you’re telling people straight away how this post will change their life in some way. 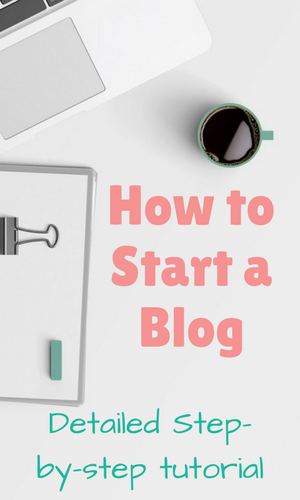 You might be tempted to start your blog posts with an adorable personal story. I urge you to do that after you’ve hooked your reader first and they know they’ve landed on the right blog post to help them solve their query. Remember, good content solves a problem for people. I broke down in this post the 4 considerations I take into account when writing killer content. 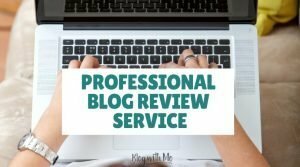 If your blog post can solve a problem for a reader, answer their question that they were searching for or guide them to make a decision based on your post, then it’s a good one that should do well once you’ve completed all the steps here. Anything else is probably a cute story about you that’s not helping a reader in any way and so won’t get good traffic. Your conclusion should urge people to take an action. End with a question if you want to get comments or tell them exactly what to do after reading the post. Should they share it with their friends on social media? Should they click here to check prices now on a product you’ve recommended? Add a CTA in your outro. Now that you’ve written your post, it’s time to run it through this blog SEO checklist to make sure you’ve included your keywords everywhere they matter. 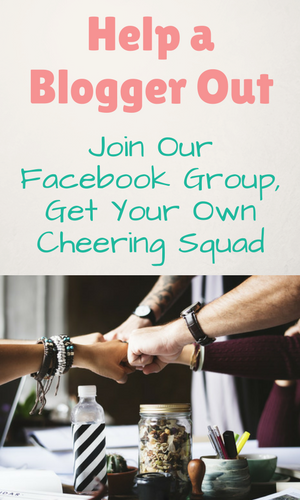 My next step is usually to begin promoting it in Facebook groups for bloggers (click here for a list of over 60 groups) and pinning it on Pinterest. I also make sure to add it to my Tailwind queue so that it will be scheduled to go to all my group boards on Pinterest over the next few weeks. Here’s a video outlining my process in greater detail. Be sure to join my Facebook Group where I share these tips and offer free blog audits every Friday! 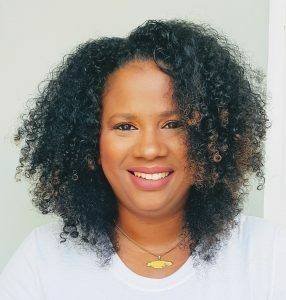 I’d also love it if you subscribed to my Youtube channel for more blogging tips and behind the scenes content of what it takes to be a full-time blogger. Did you find this post helpful? 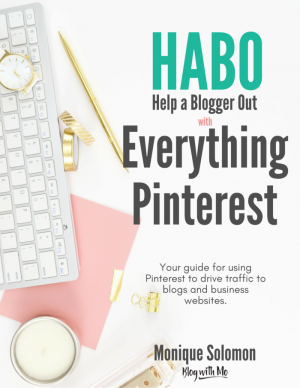 Let me know in the comments and please pin it on Pinterest to help me reach more bloggers! Thanks so much for reading. This is really useful! Thank you for sharing! !